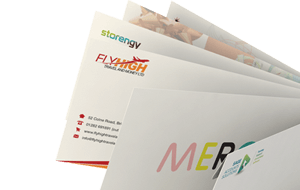 These 145mm square single fold card blanks are the epitome of stylish simplicity. In beautiful high quality wove 350 gsm, you can make a real statement with your invitations! These card blanks are true quality. Available in 2 shades, Callisto Diamond White (High White) and Callisto Diamond Oyster (Cream) Send it with style! Card blanks are also available in A5, DL, A6 and 145 mm square. 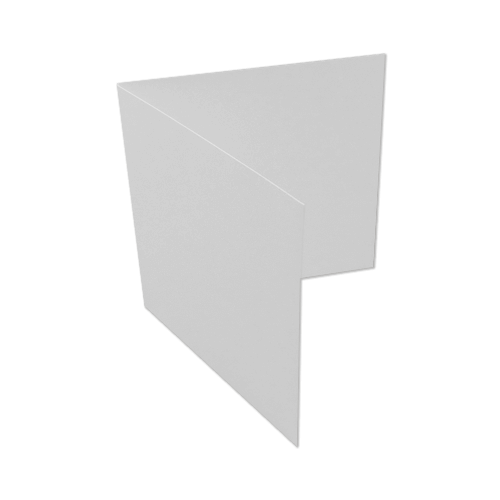 Exact matching 155mm square envelopes are available to fit this single fold card blank. 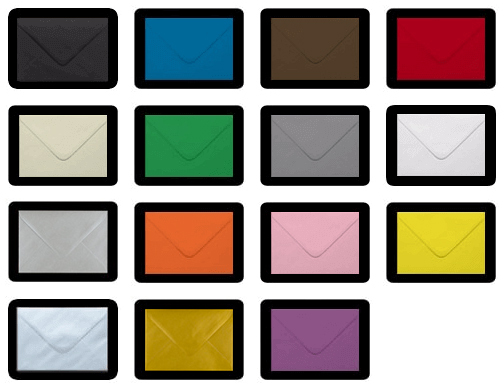 To see matching envelopes click here.